Au revoir, France. Soon Sharia law will take over. Your days as a refined, cultured, beautiful, advanced nation are over. Emmanuel Macron is not a supporter of terrorism. It is far worse than that because he does not even see the threat that’s right in front of him. Express UK-Mr Macron, a former investment banker, who is Marine Le Pen’s rival in the race to become president, made his views known during a climate change debate. “In the coming decades we will have migrations from geopolitical conflicts that will continue to play, and we will have climate migrations because the planet is in a state of deep imbalance,” he said. 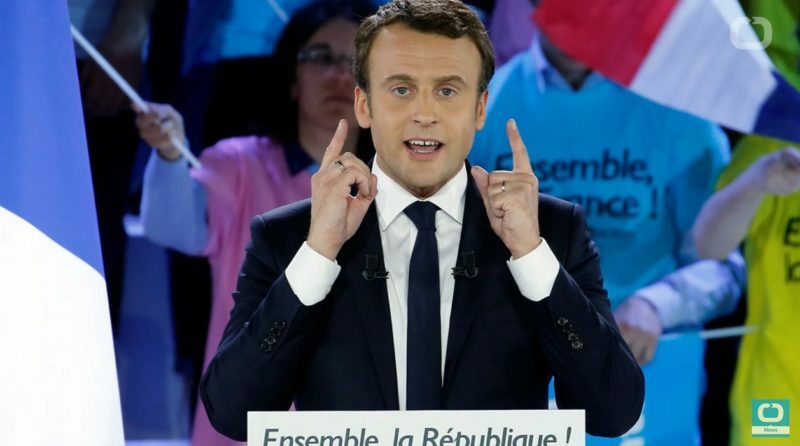 Mr Macron told the audience at the event for the Science and Future magazine that he thought that France’s failure to tackle climate change had also been a factor in the reasons for migration. Conversely, in an interview with the anti-Islamist magazine, Causer, he said: “France never was and never will be a multiculturalist country”. –Gatestone Institute.